Credit is a great financial too if it is used the right way. 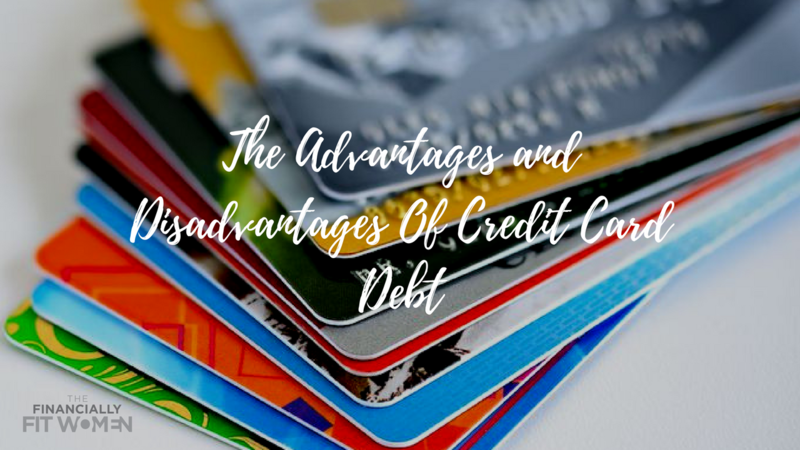 There are a lot of benefits when we use credit cards. Credit cards are the best way to create a financial history. 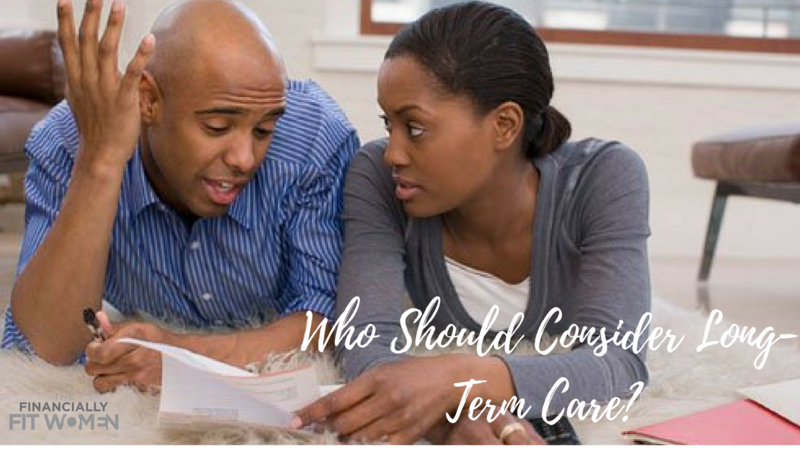 When you have a credit history, it allows you to borrow money and acquired certain things that otherwise, it will take you years. For example, a car, or a house. 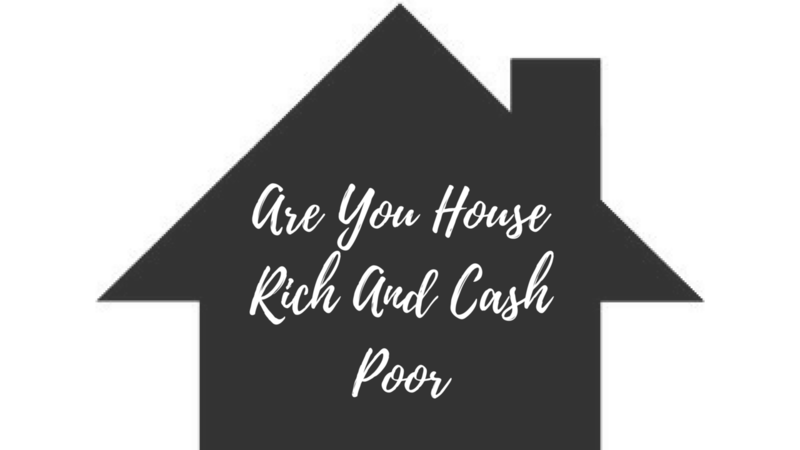 It also allows you to rent a car, or a home, get a cell phone, getting insurance, your utilities, and sometimes even a job! Credit cards can also protect you from robbers or fraudulent purchases. Another benefit is that you can track your spending as long as you open your statements and take a look at them every month. Some people use their credit cards as an emergency fund. It is not ideal, but I understand because sometimes putting aside 6 months of emergency funds takes time. Having it available on the credit cards, makes it convenient. 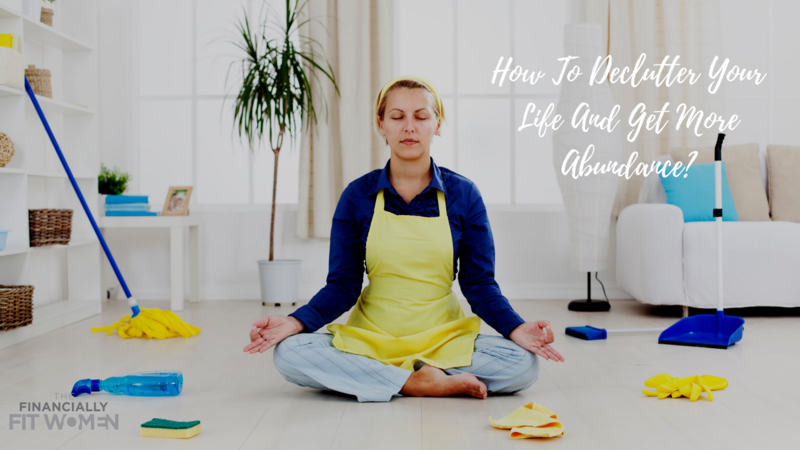 Since we are little we have been imposed to get an education, then get a job, fill our lives with depreciating things and then retire and die. However, at some point, we realized that is not financial freedom. That is not what we had in mind when it comes to time freedom either. Everybody has their own definition of what financial freedom is for them. But in the end, it comes down to the same thing. 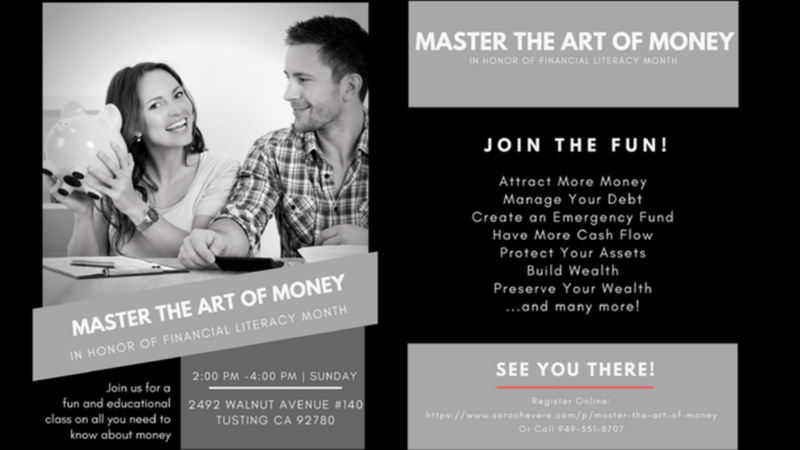 We want the opportunity to keep the lifestyle we desire without worrying about how and where the money is coming from. How can I reach Financial Freedom? 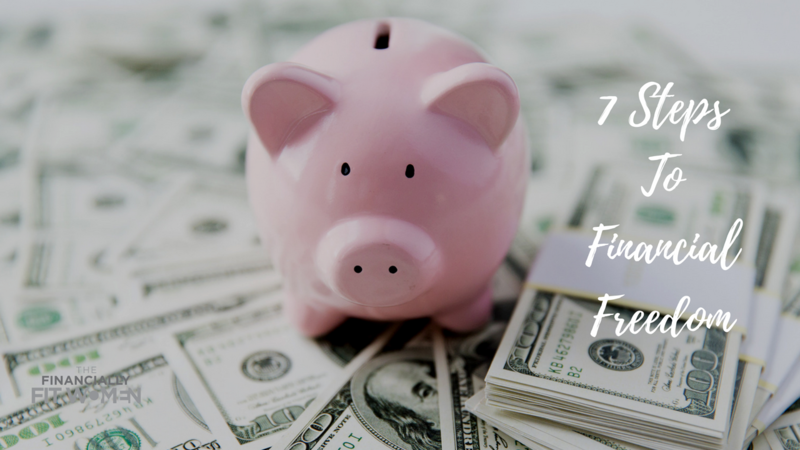 Today, I am going to show you 7 steps that you can take immediately, that will help you to achieve financial freedom. No one said that it is easy, but it is possible. This is your life's dream, to become an entrepreneur. You want to leave your 9-5 and achieve your dreams. You know that the journey, the endless hours and sacrifices will be worth your time because, in the end, you will achieve financial freedom. But with entrepreneurship comes some risks. Most businesses don't reach the 5-year mark. Why? Because of mistakes that have caused them to fail. 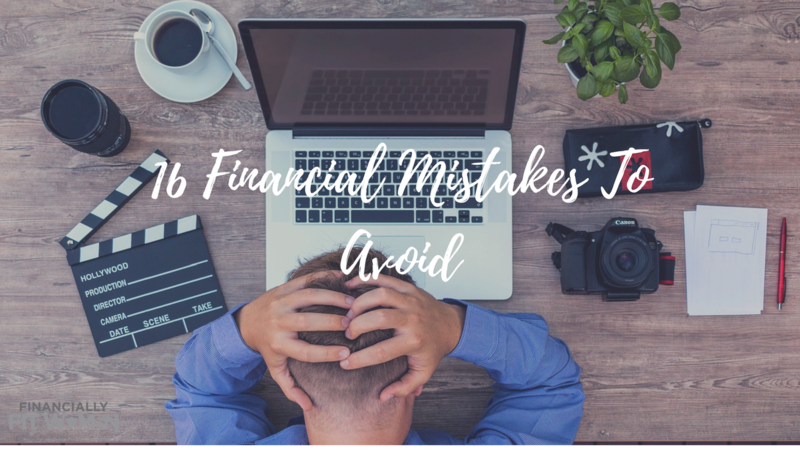 Today I am going to show you the 16 biggest mistakes new entrepreneurs and business owners make and how to avoid them. Before going into business, you have to do your research. Is your product needed in your current market? Do I know who is your ideal audience or client? Who is your competition? Trust me, you do have one. Make sure to do your research prior to spending a cent on anything else. What is the point to start a business where no one needs your product? Create momentum for your product with your potential clients even prior to spending anything. It is being said that Baby-Boomers rather being dead than broke. This is their #1 fear. According to a survey made by Allianz; nearly two-thirds of baby boomers or 63% fear running out of money in retirement more than death. Because of this, they are seeing saving for retirement as a necessity, like food and shelter. These days people are living longer. We have been able to find a way to extend our lifespan, however, we have not been able to find a way to expand our profits. 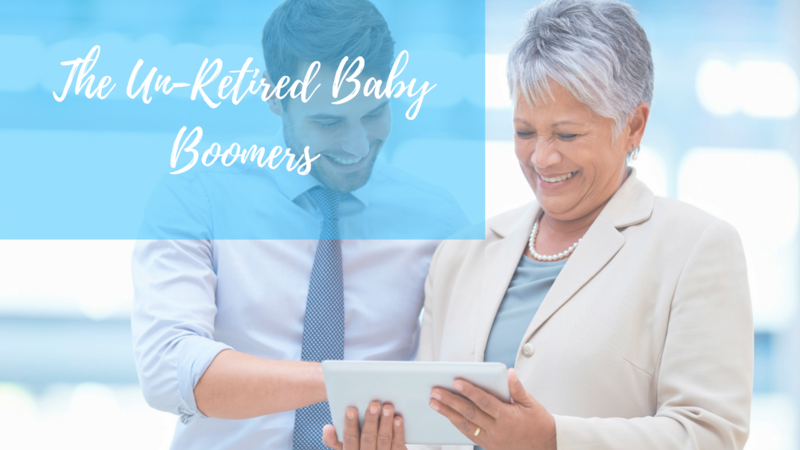 After so many Baby-Boomers lost part or their whole retirement during the market downturn. They are spreading the word that saving for retirement is a big deal. Again, they feared to be broke more than death.